Works in Progress, 2D and 3D. 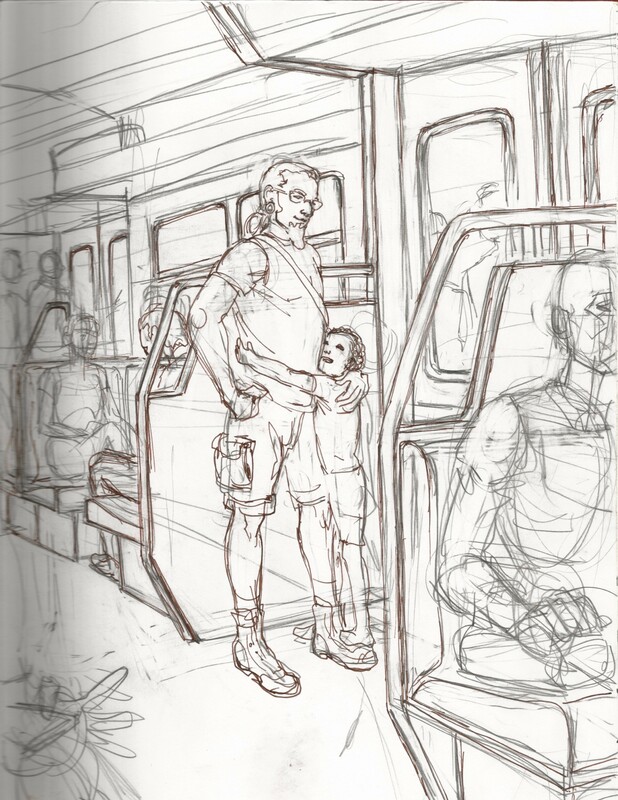 I started this drawing on the S-Bahn and haven’t had occasion to ride the S again for a bit, so it’s on hold til I do! 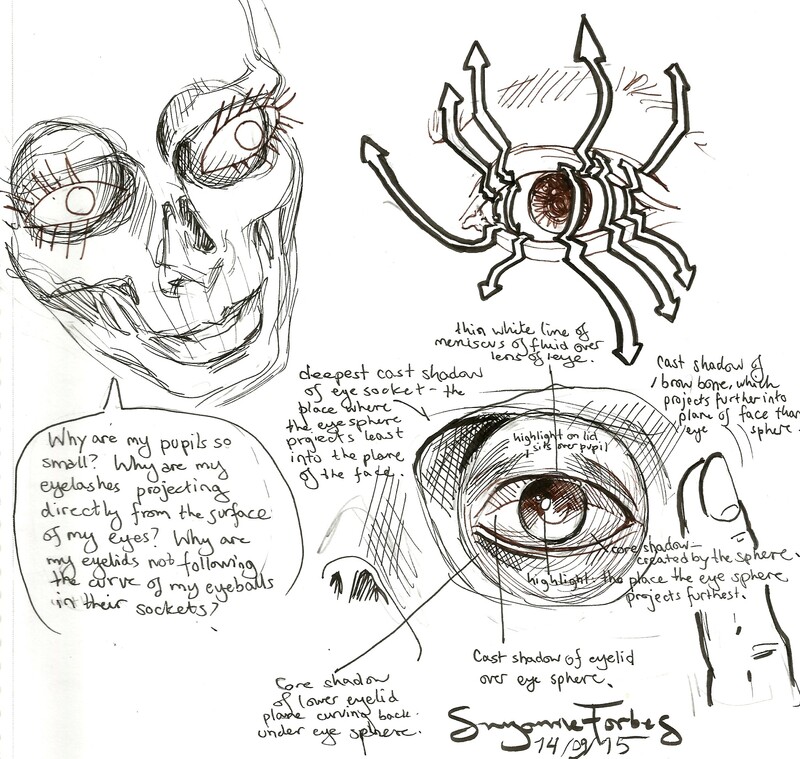 I thought the amount of correction and adjustment that goes into any drawing might be of interest. I’m almost done with the mantis- her feet turned out to want to look like a ballerina in toe shoes, and I’m rolling with it. Her wings are made of two kinds of patterned sheer green organza and one kind of green fibrous paper, layered in an embroidery hoop and stitched together with fine wire. 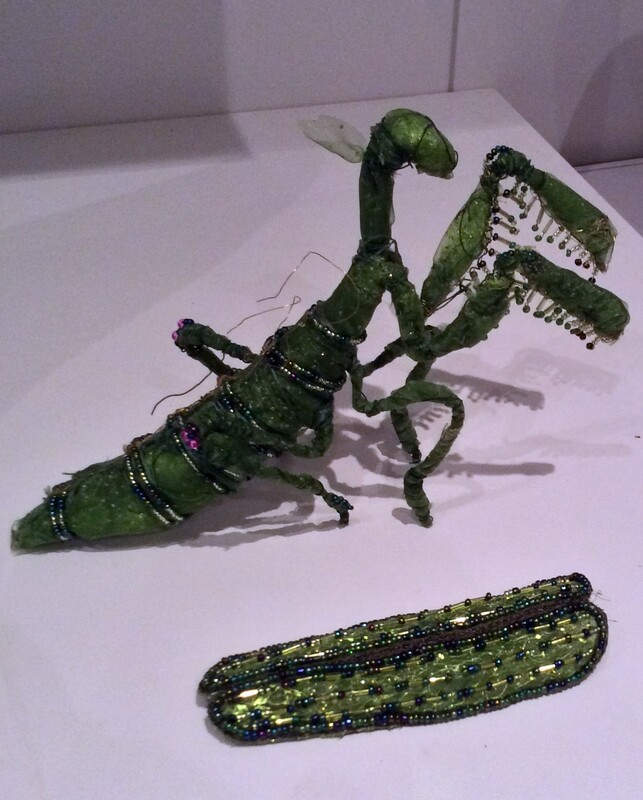 This entry was posted in Berlin, My art, Tech news of the weird and tagged bead embroidery, Berlin drawing, mantis, mixed media insect, S-Bahn on September 27, 2015 by Suzanne Forbes. First project in our new home. Yes, I love bugs and I cannot lie. This is the first project I finished in our new home, a small but very detailed embroidery using multiple gauges and types of metallic thread to sort of drill down into the shiny carapace. The idea is that stringing a fine web of metallic thread over a two or three color satin-stitch fade will help to make it shine without obscuring the color, like interferent paints. Our new kitchen has amazing light, and it has rapidly become my favorite workspace for detailed handwork. 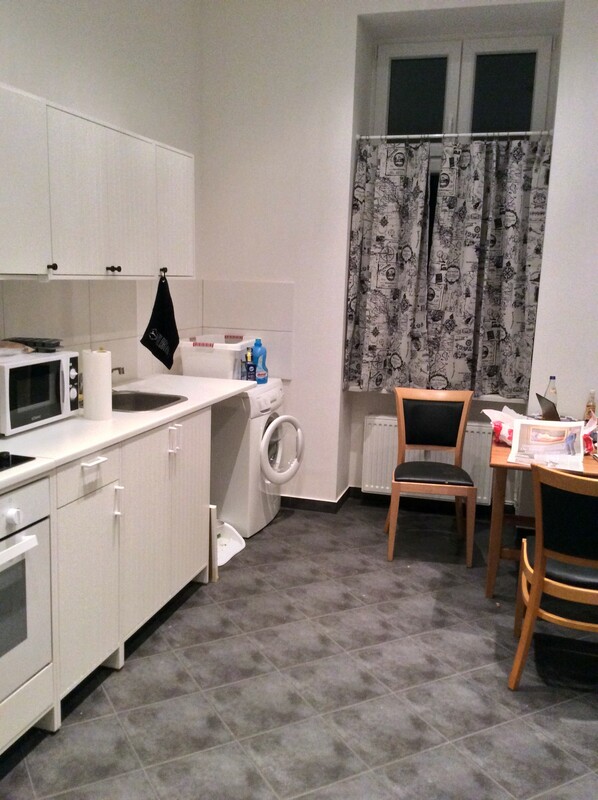 It’s kind of a construction site, since like many traditional Berlin rentals it was a BYOK- Bring Your Own Kitchen- and we get a little into setting it up, then run out of money and take a break. But I love it anyway, so much. Working in here, I am as happy as I’ve ever been. 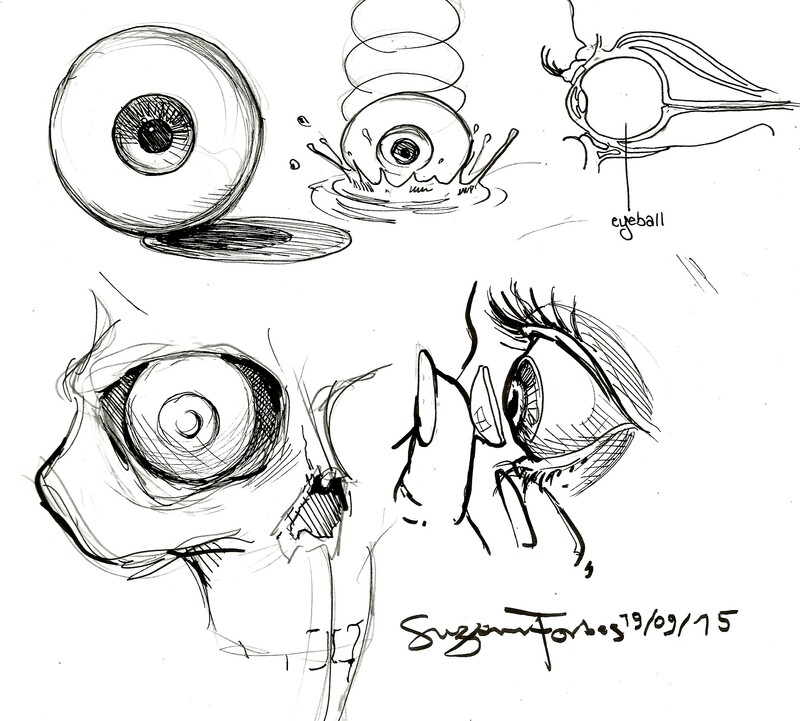 This entry was posted in Berlin, My art on September 27, 2015 by Suzanne Forbes. A little old-time music, and Google Translate is in love with death. 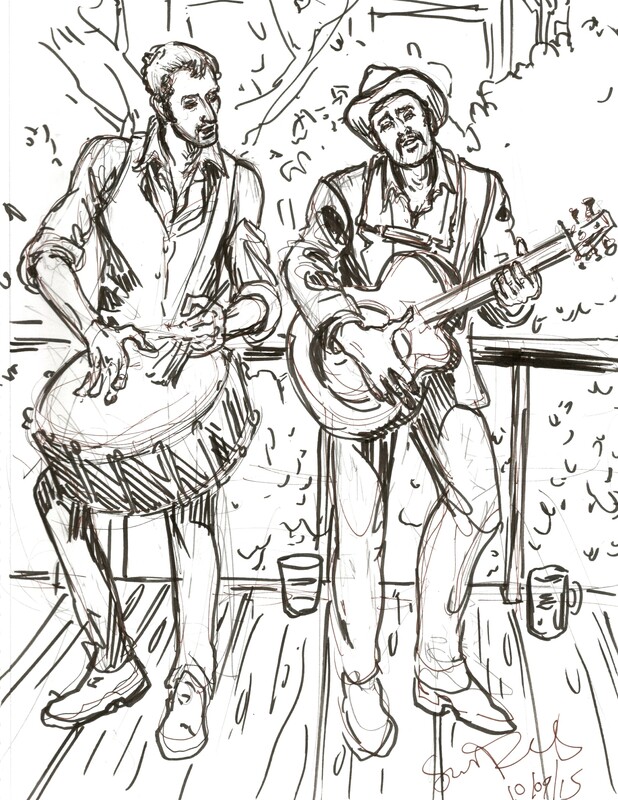 I made this drawing at the Barkin Kitchen Fish Fry, on a lovely deck overlooking the river in an area where artists have built their own apartment buildings. These guys are The Curtis Tembeck Outlaw Party. Also, Google Translate is scaring me tonight. 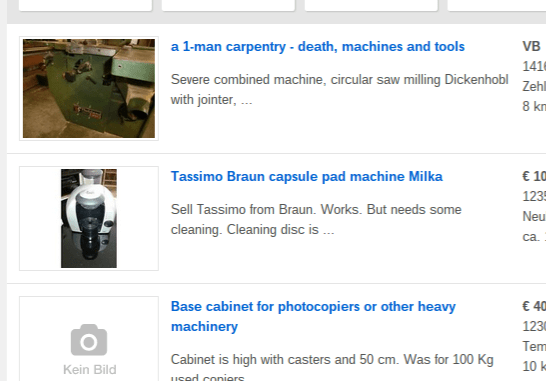 Instead of craigslist or regular eBay, most people here use eBay Kleinanzeigen to sell their stuff. It’s free local classifieds. Because I am broke, insanely cheap, and still missing some 75% of the items one needs to run a household, I buy things there. I just wanted a used food processor for 10 euros and a cheap dresser I could paint black. Not anything to do with the founder of time. Look what you can get! 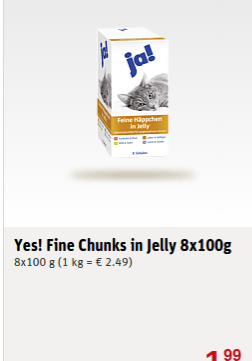 Sure, we all know that’s what most canned cat food is, but do they have to be so blunt about it? They’re Germans, of course they do. 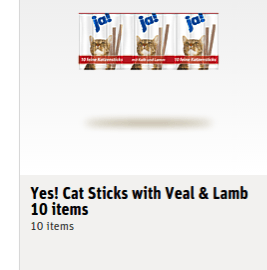 If you think “Cat sticks” sounds like Pocky for cats, you are correct, and Morgan loves them. I’ll leave you with this charming sentiment about cat litter: “What pleases the Stubentiger now? This entry was posted in Berlin, My art and tagged Berlin, cat litter, google translate on September 25, 2015 by Suzanne Forbes.